The winter transfer window was first introduced by FIFA in 2002 and allows teams across Europe to strengthen during the middle of the season. In years gone by it has been associated with spending over the odds in an act of desperation but history shows you can use this opportunity to sign a player who can change a club's fortunes. The La Liga has always featured some of the best players in the world so here is a list of the best January transfer window signings in the Spanish league's history. The Spanish icon is a beloved figure in the Basque region of Spain, and rightly so. Aduriz has scored 171 goals for Athletic Bilbao, and is the fourth highest in the club's esteemed history. The striker trained at the famous Lezama academy in Bilbao in his youth before moving to Burgos and then Real Valladolid. However, in December 2005 he returned home to Bilbao. He would go on to score a hat-trick that season against rivals Real Zaragoza and secure Bilbao a comfortable mid-table finish. In the following season he netted nine times, including important goals which saw Bilbao just survive from relegation. 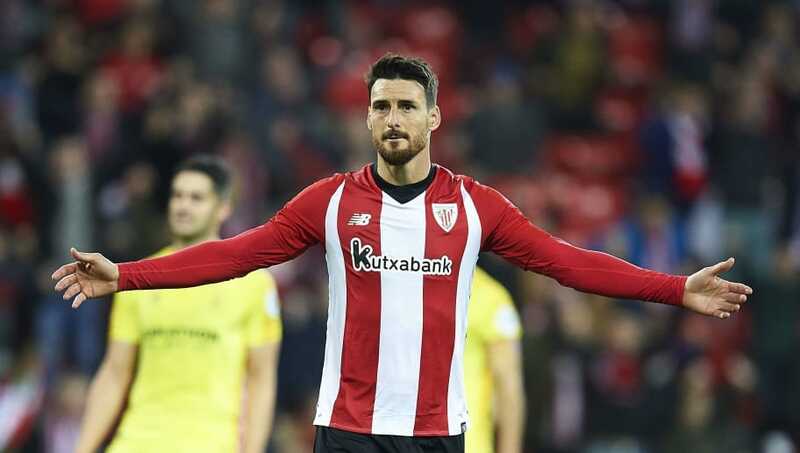 However, with Fernando Llorente establishing himself as the main man for Bilbao, Aduriz moved to Mallorca and then Valencia in a search for games. The prodigal son re-signed for a third spell to replace Llorente in 2012 and is still at the club today. The current Manchester United man joined his previous club Villarreal on 29 January 2015 for €5.25 million. Villarrreal signed the Ivorian from Espanyol as a late replacement for Gabriel Paulista who was joining Arsenal. 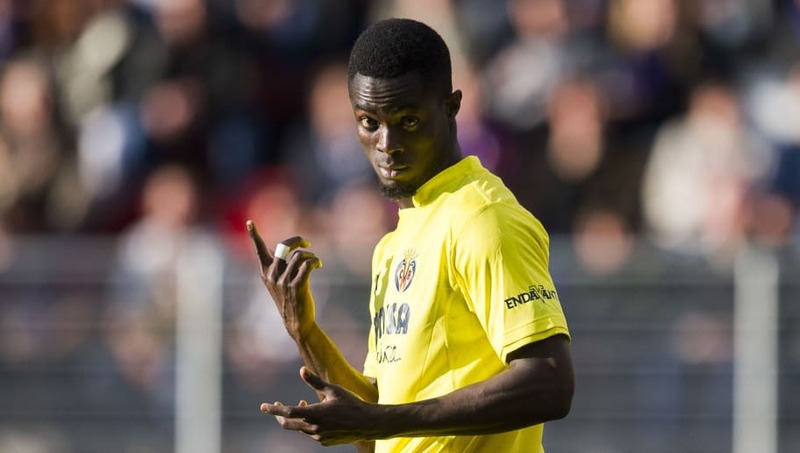 Bailly went on to make 35 appearances for Villarreal and was pivotal in their fourth-placed finish that season, as they also reached the semi-finals of the Europa League. Just 18 months after his arrival, he moved to Jose Mourinho's Manchester United, netting Villarreal a profit of around €30m. The former Real Madrid and Arsenal man signed for Malaga for just €2.5m from Roma on 3 January 2011. 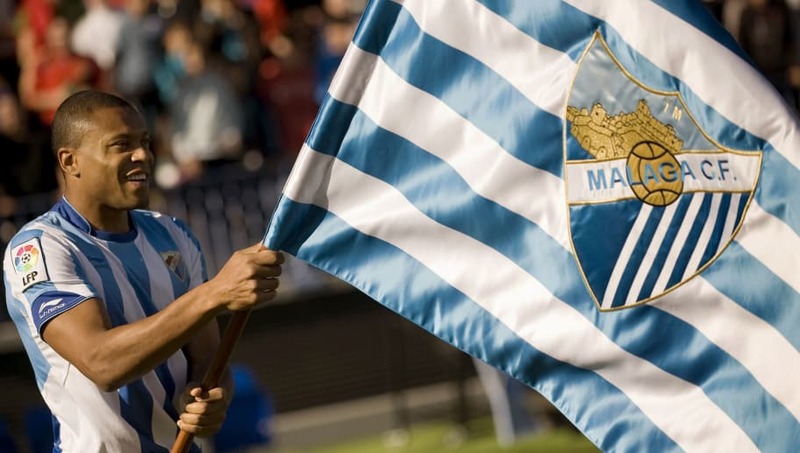 When Baptista joined Malaga, they were bottom of La Liga and looked set for an arduous relegation battle. However the Brazilian managed to score nine goals in 11 appearances including twice at home to Mallorca, which would see the club move out of the relegation zone. Malaga ultimately finished 11th, albeit just three points above of the drop. His next season was blighted by injuries as he managed just four appearances however Malaga fans won't forget that his only goal that year was the winner against Rayo Vallecano which pushed the side up to fourth which earned the club's first ever Champions League appearance. Many English fans remember the Serbian striker for his indifferent time spent at then Premier League club Birmingham City, but prior to that he proved to be one of the best signings made in the history of the January transfer window. Nikola Zigic joined Valencia from Racing Santander for €15m in August 2007. Manager Unai Emery never really fancied the big target man and Zigic, with his chances few and far between. In January 2009 Racing Santander re-signed the lanky forward as part of an emergency loan deal, with their squad decimated through injuries. 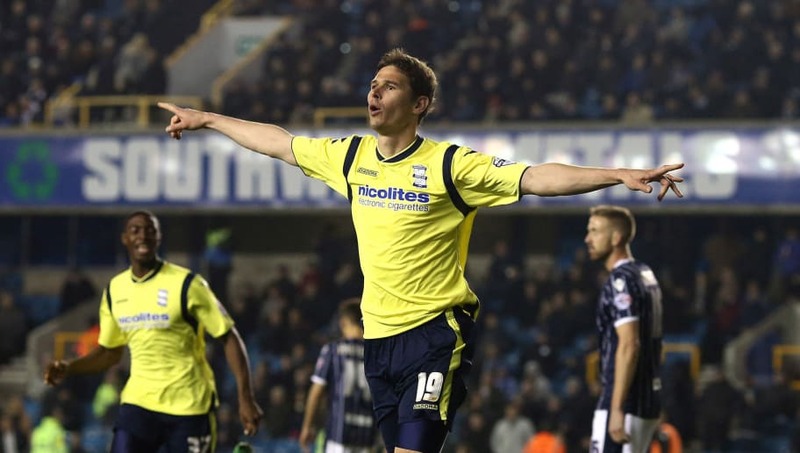 Zigic returned to score 13 goals in 19 games, firing Racing Santander to safety. The mercurial striker has had a number of notable January transfer moves. 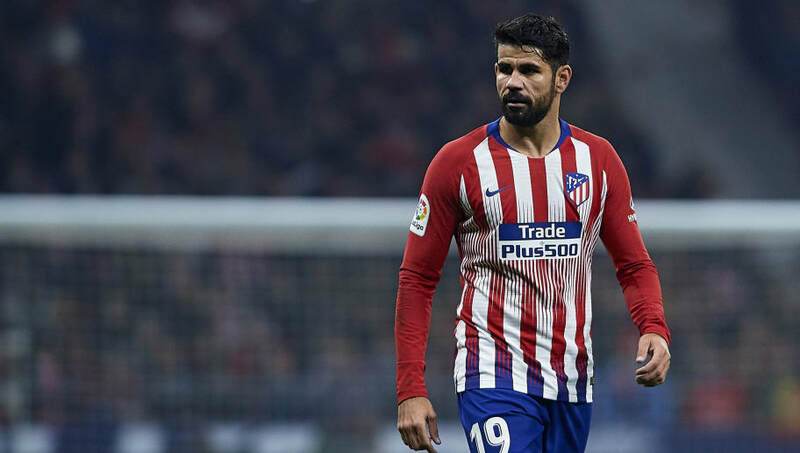 He of course re-joined Atletico Madrid last January for a reported £50m in 2018. He has since scored the vital goal in their semi-final clash with Lyon which would send them to yet another European final. However, he makes this list for his loan spell at Rayo Vallecano. He joined the Spanish minnows on 23 January 2012 after he returned from a knee injury and needed game time. Rayo were flirting with relegation at the time and looked in desperate need recruits. Costa would go on to make a formidable partnership with Michu, who would later earn a move to Swansea, and would guide Rayo two points clear of the drop. Costa managed 10 goals in the second half of the season. Diarra joined Los Blancos in January 2008 for €20m in a move from Portsmouth which puzzled many. However, he quickly became a firm fan favourite at the Bernabeu for his industrious work off the ball and the passion he held for the club. Diarra proved pivotal to Real Madrid and earned a place in the 2008/09 La Liga breakthrough team of the season despite only playing 19 games. He would go on to make 117 appearances for the club over four years and was crucial in the second half of the season when Real Madrid won the league in 2011/12, breaking Barcelona's hold over the competition. The French midfielder was maybe not the 'Galatico' Real Madrid wanted, but he certainly proved to be the one they needed. 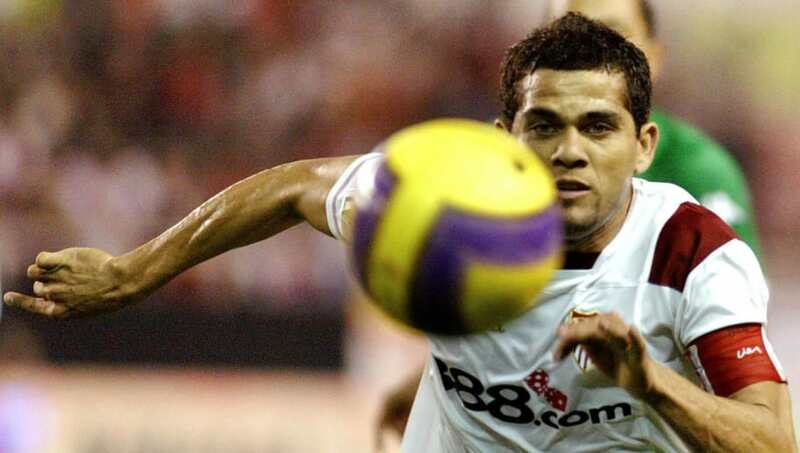 Dani Alves is best known for his time at Barcelona but lets us not forget his first team in Spain was Sevilla. In January 2003 Alves joined the Spanish outfit from Brazilian club Bahia. It was initially a loan deal but was later made permanent by Sevilla for just €495k. He went on to spend six years at the club making 250 appearances. In that time Sevilla never finished lower than sixth and they also won just their first Copa del Rey in over 60 years. Alves eventually earned his big money move to Barcelona in 2008 but still represented a great piece of business by Sevilla. Ivan Rakitic has proven himself one of the greatest players of his generation. The midfielder has won countless honours and also played in the World Cup final last summer. Considering his career trajectory you may be shocked to learn that Sevilla managed to sign him in January 2011 for just €2.5m from Schalke. The Croat immediately made the first team and never relinquished his spot for the three years he spent at the club. He proved himself versatile playing anywhere across the midfield. He managed double-digit assists in every season he spent in Sevilla. His most successful season for the club was in 2013/14 and it proved to be his last. He helped guide Sevilla to success in the Europa League and was named in both the La Liga and the Europa League teams of the season. In total, he managed 149 appearances for Sevilla and goes down as one of the best players in their history. The Argentine sharpshooter has been phenomenal almost anywhere he has went but it was Real Madrid who first discovered his talents. Los Blancos first signed him for €12m from River Plate in January 2006. He was just a teenager at the time but he soon proved his worth over the next seven years at the club. He scored 121 goals in 262 appearances for the club including the decisive goal in his first full season at the club which guaranteed their second consecutive league title. His best season came in 2009/10 when he finished Real Madrid's top scorer ahead of Cristiano Ronaldo with 27 goals in 32 appearances - only Lionel Messi managed more. Marcelo has proved to be one of the very best full-backs in the world over the last decade. Since joining in January 2007 the Brazilian left-back has made 470 appearances for Los Blancos and at the age of 30 it is likely he will amass the 91 appearances needed to break in to the all-time top ten in that category for the club. He was signed for just €5.8m from Fluminense at a time when he was linked with a lot of Europe's biggest teams. He has since won the La Liga four times, the Champions League four times and has been included in the FIFA team of the year three times. It is not often you associate Real Madrid with value for money but this is definitely one of those occasions.